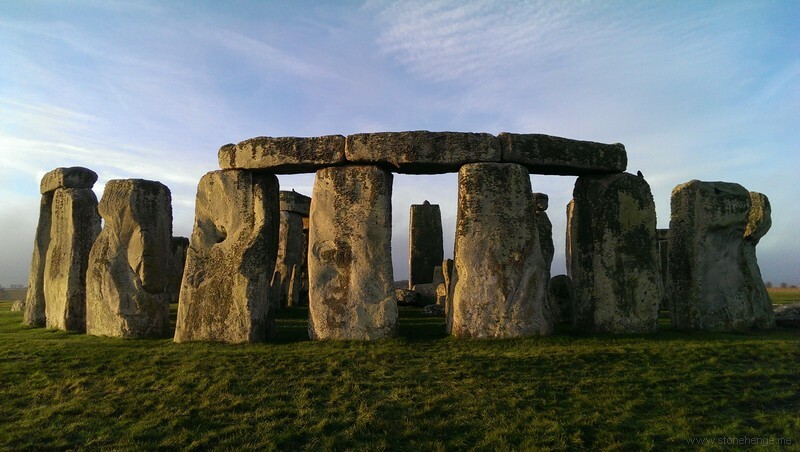 Over the weekend the research to find out whether there is a link between some of the stones at Stonehenge and Wales have taken a step forward as archaeologists start excavating a new site. In December last year, announced the archaeological society Antiquity report suggests that some of the stones at Stonehenge Wiltshire, England, may have originated from panes in north Pembrokeshire . Already, archaeologists have conducted research on sites in the Preseli area south of Eglwyswrw, Garn Goedog and Craig Rhos-y-Felin, and over the weekend they started digging third place close to both, on land farm Pensarn. The research is being conducted by a team from University College London (UCL) and is being led by Professor Mike Parker Pearson, along with experts from the University of Manchester, Bournemouth and Southampton.